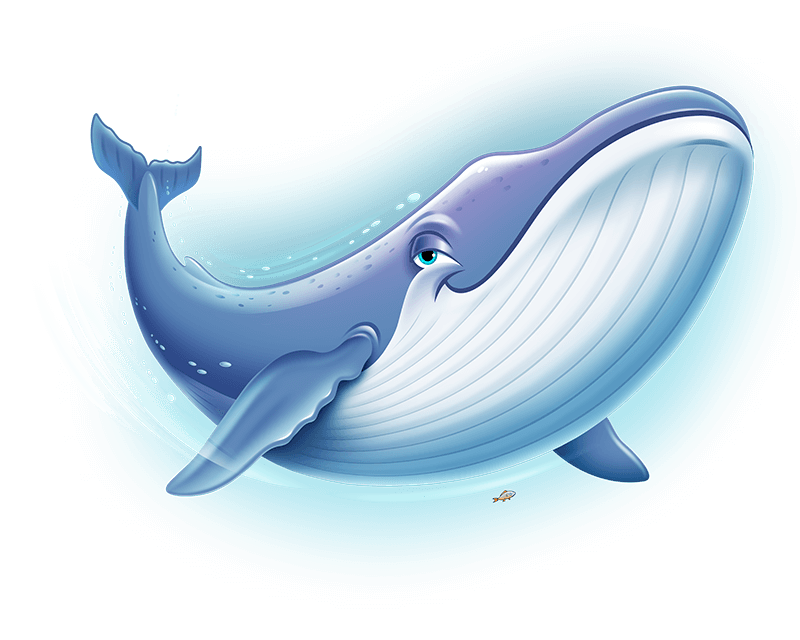 Hydro the Whale reminds us there’s a WHALE of a problem! 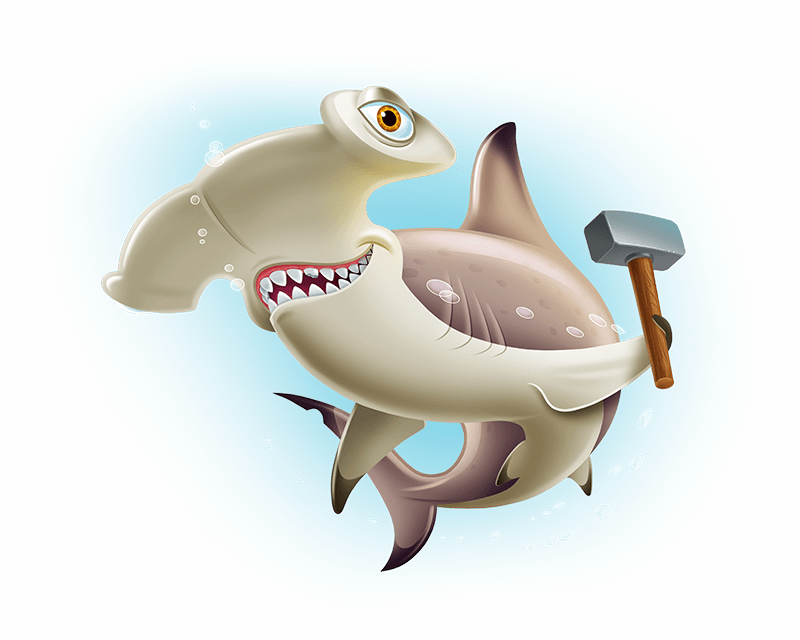 Hammer the Shark reminds us to NAIL obedience! 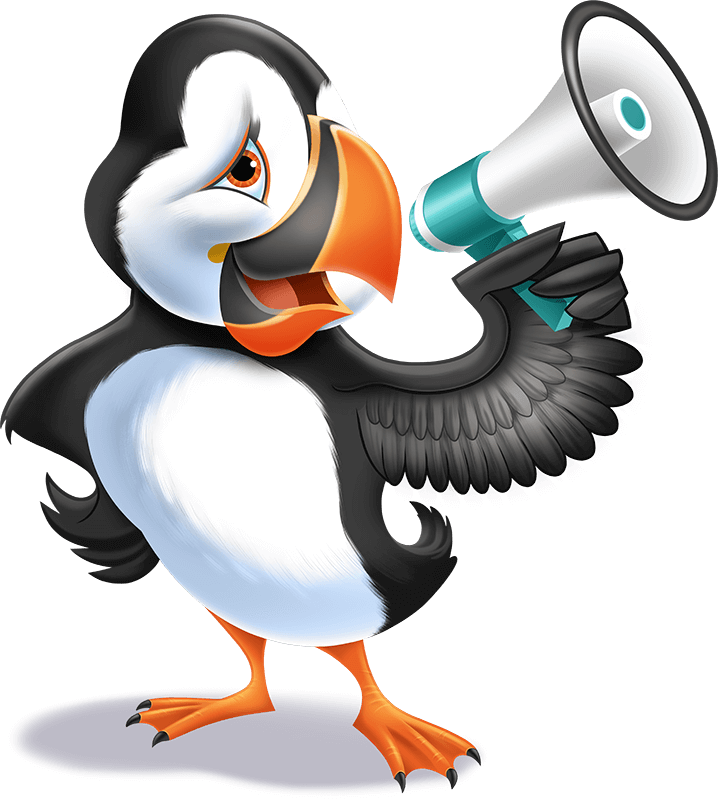 Piers the Puffin reminds us to trust the Lord and GET ON BOARD! 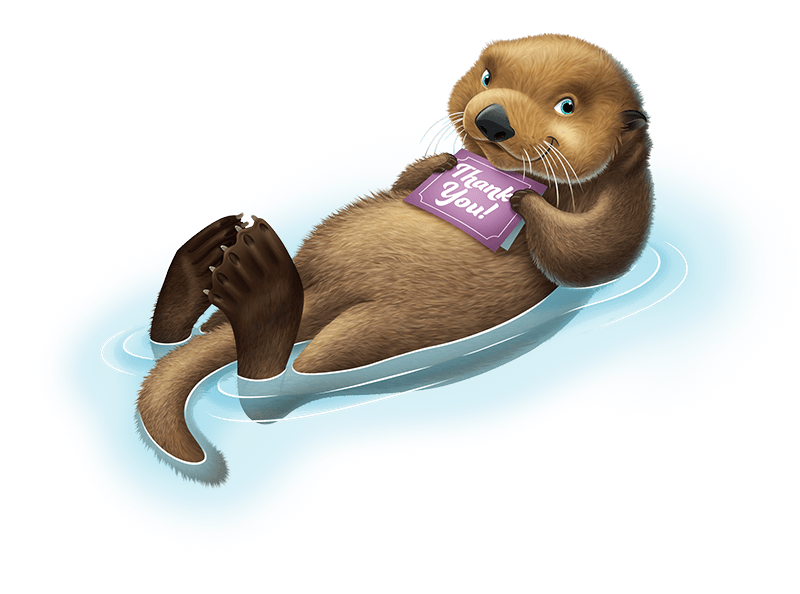 Paws the Sea Otter reminds us we “otter” THANK God! Just like Noah, we can rely on God to help us thank Him in everything. 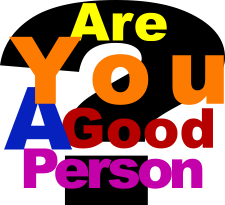 You children will learn about the results of the flood that we see all around us that remind us to thank Him. 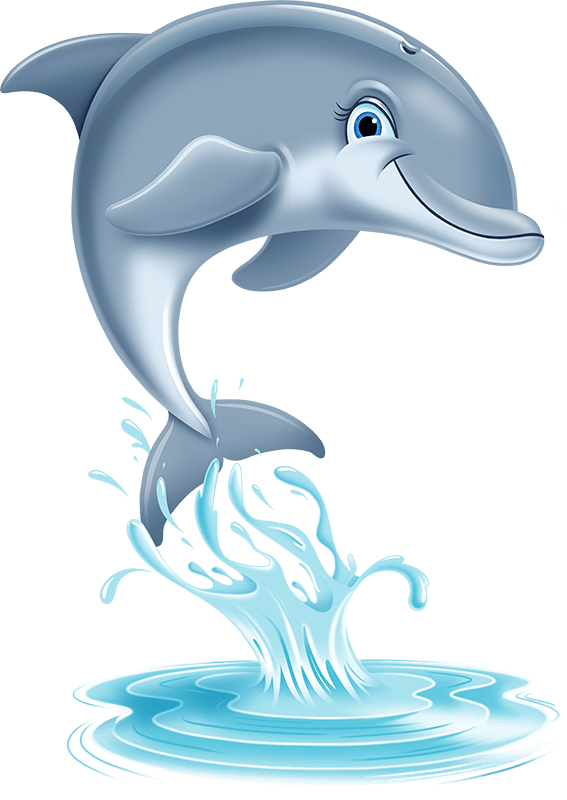 Fin the Dolphin reminds us “NO-FIN” is a bigger deal than taking God seriously! Just like Noah, we can rely on God to help us take Him seriously. You children will learn about the man flood legends around the world that also testify to this historical event.